Shows produced by Andy Fiord Fashion Advertising. 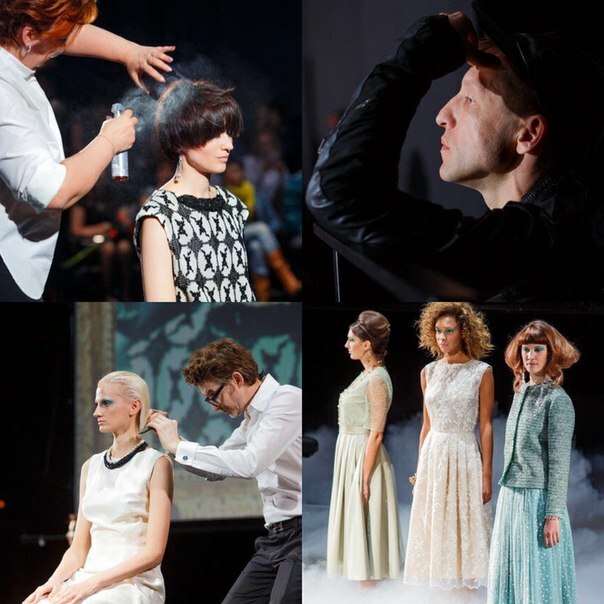 On the 6th of April on the stage of the New Alexandrinsky Theatre the Russian section of Haute Coiffure Francaise (HCF) together with L`Oreal Professionnel and beauty salon “Rasputin’s House” presented the Day of Haute Coiffure Fashion. 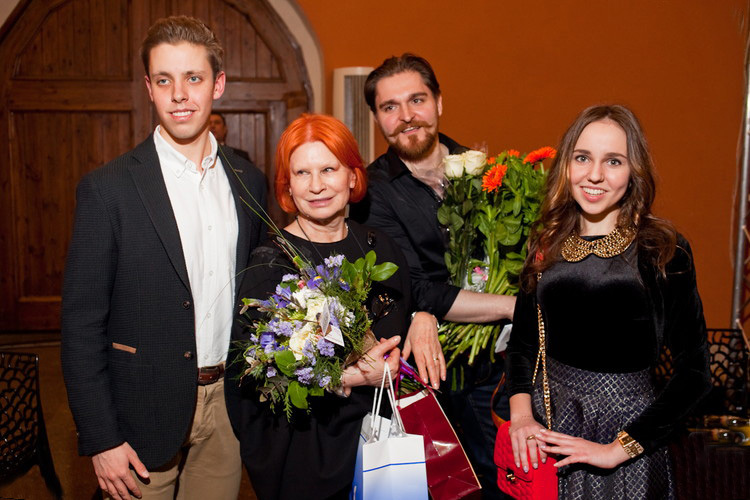 Our beloved Sergey Lukovsky (AFFA) became a show director! While bright and bold looks on the runway were demonstrated by beautiful models from Lukovsky Model Agency (AFFA) and Andy Fiord Models (AFFA)! Famous Russian designer Tatyana Kotegova invited her clients to an intimate evening where she presented a new collection (Fall-Winter 2014/15). 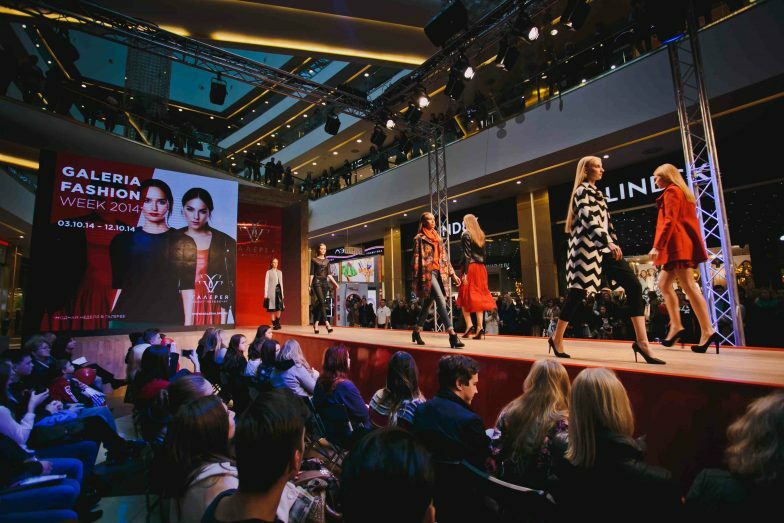 Andy Fiord Event Management & PR team created a refined atmosphere in the designer’s showroom: all the guests could enjoy an elegant fashion show and see the new outfits, demonstrated on the runway by beautiful models from Lukovsky Model Agency. On the last day of Mercedes-Benz Fashion Week Russia (the 26th of October) Igor Gulyaev presented his new collection (Spring-Summer 2015). Show production – Andy Fiord Event Management & PR (AFFA). 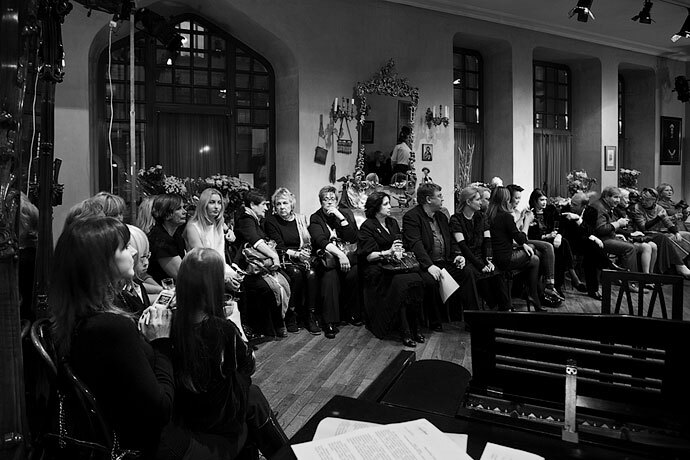 On the 25th of September Lilia Kisselenko presented in St. Petersburg the collection №35. 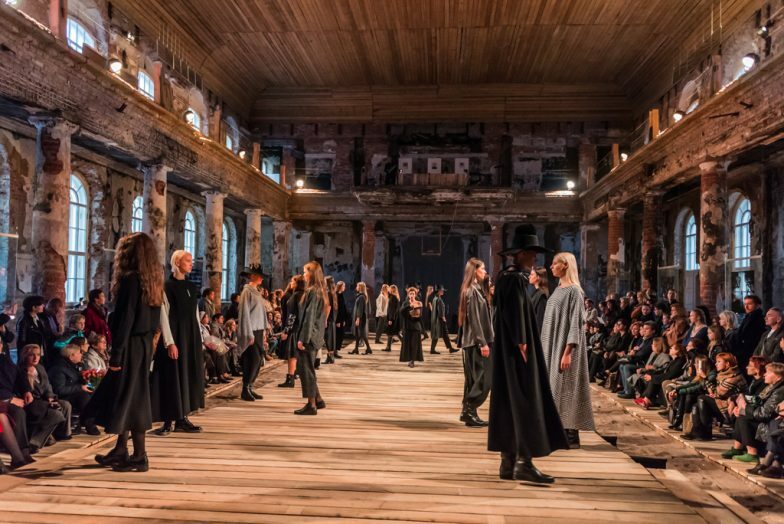 The show was organised in cooperation with Andy Fiord Event Management & PR team and took place in the building of an abandoned Lutheran Church of St. Anna. 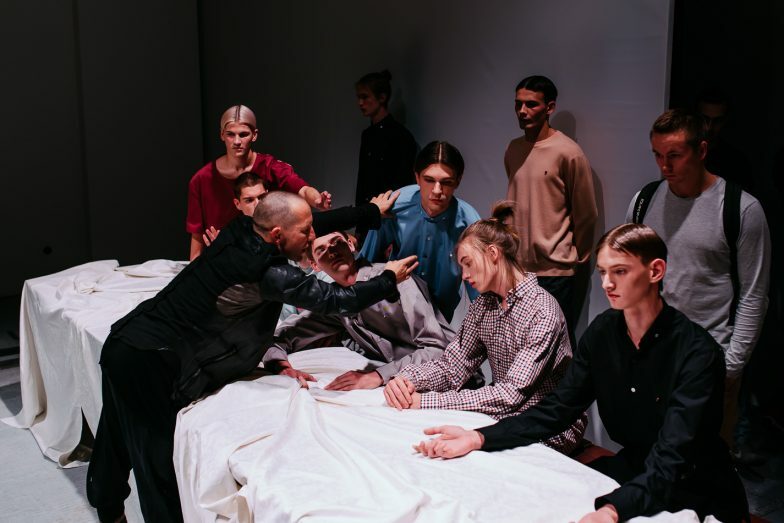 The show venue and the creative concept of Sergey Lukovsky (AFFA) further increased the effect of mystery due to which this unique fashion brand is famous today! 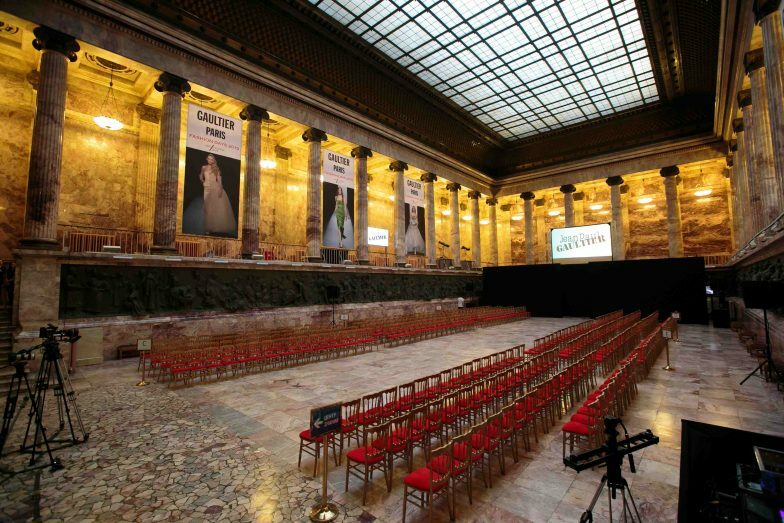 Andy Fiord Photo & Film Production presents the fashion film devoted to Blumarine Fall-Winter 2014/15 show produced by ELLE Russia magazine and Andy Fiord Fashion Advertising in St. Petersburg on the 4th of June.